Trying to find the best health insurance can be a confusing process. There are several criteria to keep in mind when you make your decision including financial strength, customer service ratings, claims service, plan prices, policy offerings, coverage benefits, and provider choices. 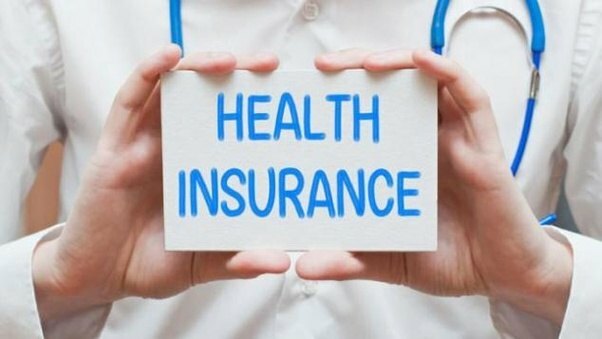 There is no one “best” health insurance company, but the best one for you will depend on the type of health insurance you need, your budget, and what is available in your area. The region you live in will determine which health insurers you have access to, and coverage options vary from state to state. It can be a daunting process trying to find a health insurer that matches all your needs, but we’ve done the research to come up with a list of insurers that have a good reputation and perform well in the areas of policy offerings and plan choices. These 8 health insurers are some of the best options for health care coverage for 2018. Kaiser Permanente is a trusted name in health insurance. It offers medical care through its managed care organization and a network of Kaiser Foundation hospitals and medical centers. It has won numerous customer service awards from J.D. Power & Associates and has excellent financial strength ratings. Kaiser Permanente offers health insurance to residents of Colorado, Georgia, Hawaii, Washington, and both Northern and Southern California, as well as those living in the Mid-Atlantic and Northwest regions. Its network includes more than 22,000 participating physicians. If you live in Kaiser Permanente’s coverage area, you have access to several plan options including classic plans, essential plans, and advantage plans. All plan types offer the option to add a health savings Plan (HSA) option. HSA options have an individual deductible of $5,000 and a family deductible of $10,000. Depending on the plan you choose, you have access to services like unlimited doctor’s visits, no co-pay plans, after-hours care, generic prescription drugs, and online wellness tools.